How does leasing working in Connecticut? Leasing a new car in New Haven or Wallingford is a great option if you want to upgrade to a new model at the end of 36 months, or if you drive 10,000 miles per year or less. Find out more at Jaguar North Haven about the taxes and fees involved with CT leasing, and contact us if you have any questions! Who is responsible for Connecticut sales tax on cars when you are leasing? The person leasing the car (the lessee) is responsible for the sales tax. If you are looking at a finance vs. lease comparison, the sales tax for a leased vehicle will be lower than the sales tax for a new car. Why is that? If you purchase a vehicle instead of lease it, you are paying sales tax on the entire value of the vehicle–sales tax in Connecticut is 6.35%, or 7.75% for vehicles over $50,000, and it is based on the purchase price. If you lease a vehicle in Connecticut, you aren’t paying sales tax on the value of the entire vehicle. You only pay sales tax on the monthly payments and on the down payment, which adds up to a fraction of the full vehicle value. Who is responsible for CT property tax on cars when you are leasing? The taxing process for motor vehicles is the same for other taxable property in Connecticut–the tax rate of the property is assessed at 70% of fair market value which is determined by a local assessor. Most leasing companies offset this property tax cost by building it into the monthly payments of the lease. However, they could issue a lease contract that says that the lessee is solely responsible. Be sure to carefully read your lease terms. Who is responsible for license, registration, and title fees on cars when you are leasing? Much like with property taxes, since the local dealer or leasing company owns the vehicle you are leasing, they are fiscally responsible for these fees. 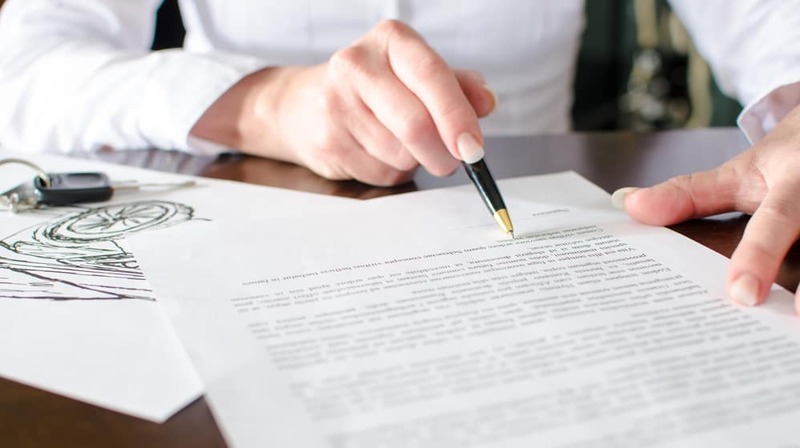 One of the great things about leasing is that the consumer doesn’t usually have to deal with the paperwork and deadlines of registration, titles, and fees. These costs will, however, be passed on to the lessee in one way or another. They will either be built into the monthly lease payment or perhaps appear as a separate fee in the lease contract. 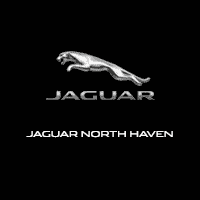 If you’ve decided that leasing is the right choice for you in Branford or North Haven, come to Jaguar North Haven. We offer a variety of rotating lease specials so you can get a good deal on your next luxury car.